Ave a bang on dat! 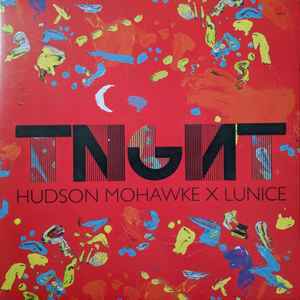 Hudson Mohawke continues to surprise me with fresh and interesting productions. His sound has really evolved since his debut album Butter, moving away from the light, whimsical, and capricious into the repetitive, grimy, and dirty. And it’s awesome. These tracks slowly string you along from 808 to 808, leaving you anticipating the next quirky sample and weird chord progression. The offbeat is used extensively, making everything seem a bit late and lazy. HudMo always let his hip-hop roots peek through his productions, and it was only a matter of time until he converted to the dark side…Hip-hop fans rejoice, it seems we have a talented new duo on the scene. Great bass music. One of the best in 2012. You have to hear this loud!